This is the fourth time Man Bites Dog has won a PRWeek Best Places to Work award, impressing the judges yet again with its benefits package and training programme. 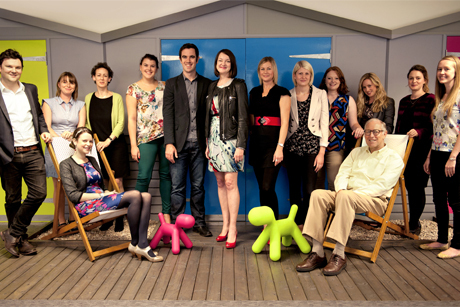 For a small agency, Man Bites Dog runs an extensive training programme, which includes on-demand individual business and life coaching, comms and management training and an induction scheme. As well as having a retained team business coach, the agency offers external training from a range of providers including Cranfield School of Management. Man Bites Dog aims to only promote internally - the average time to promotion is 11 months. The agency has rigorous pay benchmarking based on job level and performance criteria to ensure fairness and equality. Employees are given between 29 and 34 holiday days a year and full time in lieu for out-of-hours work. Benefits include a ten per cent profit-share scheme, performance-related rewards and pay, enhanced maternity/paternity pay and leave, home working, flexible hours and an annual weekend trip in Europe. Past destinations have included Dubrovnik, Barcelona and Valencia. The agency takes employee engagement seriously. An account executive representative joins monthly board meetings to share requests from the team. Feedback is also encouraged through informal meetings and an anonymous suggestion box. The company also holds regular social evenings, such as weekly cocktail-making competitions. The agency places a strong emphasis on work-life balance, actively discouraging long hours while subsidising sports or gym membership and organising regular social nights and team-building events as well as a Christmas away-day. It offers flexible working hours for staff to fit with childcare needs. All staff are set up to work from home if they need to combine work with home commitments. Contracted hours are 35, with employees working an estimated average of 38 hours per week. 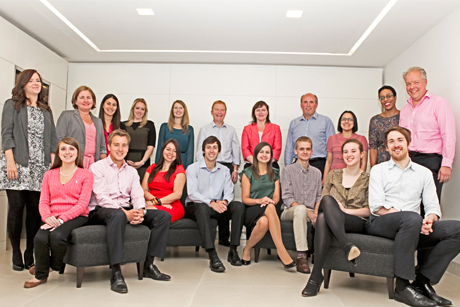 Broadgate Mainland also offers a six per cent contribution to pensions on top of salaries and private healthcare. It runs a development programme tailored to job level, experience, ambitions and learning style of each employee. 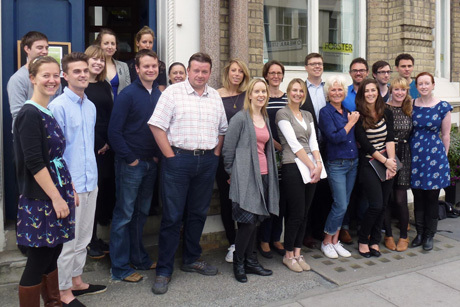 Many agencies talk about staff wellbeing, but Forster Communications is serious about it. Staff are rewarded for healthy behaviour with an extra hour off work or a £25 voucher. Staff can earn two-and-a-half days' additional leave every year for cycling or walking to work. The company also subsidises theatre and cinema trips and art gallery memberships. Other benefits include flexible hours and working from home, a five per cent pension contribution and health insurance after three months of employment. Employees have the opportunity to be trained in PR and comms skills, technology, first aid and health and safety. Staff have access to the company loan library, which lets them borrow expensive but rarely used items such as a carpet cleaner or tools. 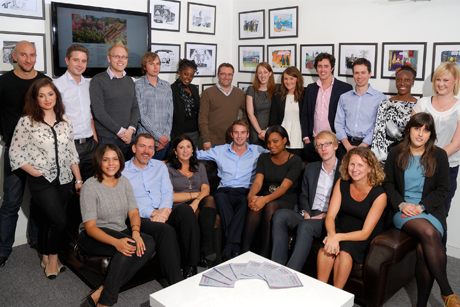 On top of its low staff turnover rate, the London Communications Agency has never made any staff redundant. The winner of two PRWeek Best Places to Work awards, the agency offers employees benefits such as flexible hours, performance-related pay, a cycle-to-work scheme, the opportunity to work from home and paid membership of trade bodies CIPR and PRCA. To engage staff in planning and decision-making, LCA organises an annual away-day and a biennial weekend trip to discuss business strategies and other issues. The agency has set up an internal online training course, Elsie, which gives advice on various subjects such as writing a comms strategy or managing a crisis. It also holds workshops and encourages job shadowing and mentoring.